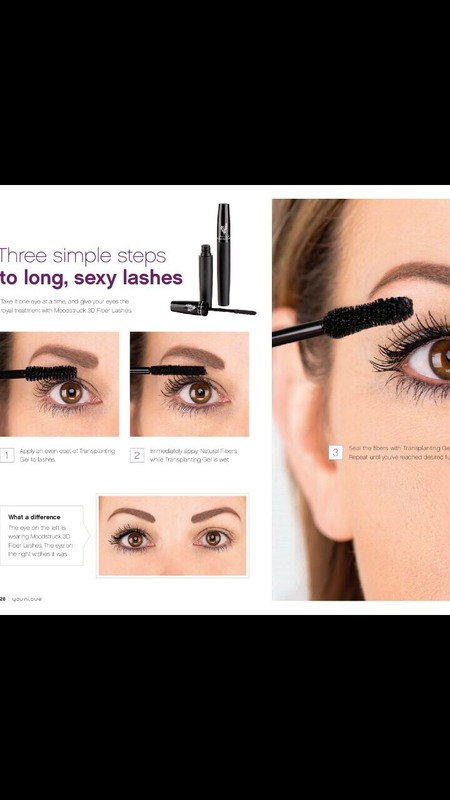 http://www.youniqueproducts.com/nusaimasfablashes NO MORE FAKE LASHES ! 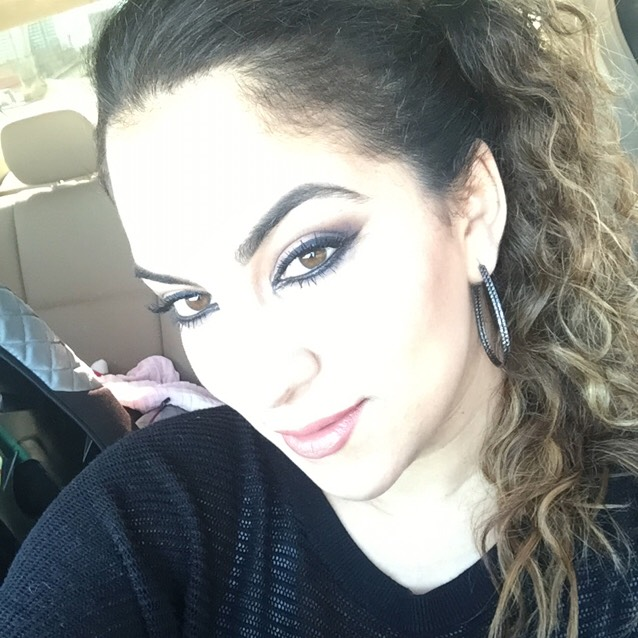 I'll never go back to using any other mascaras , they look fake but they are SO REAL with the help of my new 3D fiber lashes mascara ! Try it ! You'll love it like I do !